A wrongful death suit is a type of lawsuit presented to a party believed to have caused a death due to their negligence or an intentional act. In the state of Florida, there are several types of accidents that can lead to wrongful death lawsuits, some of the most common being motorcycle accidents, car accidents, and slip and fall injuries. These lawsuits allow the family of a deceased loved one to pursue compensation on the behalf of the deceased’s estate. 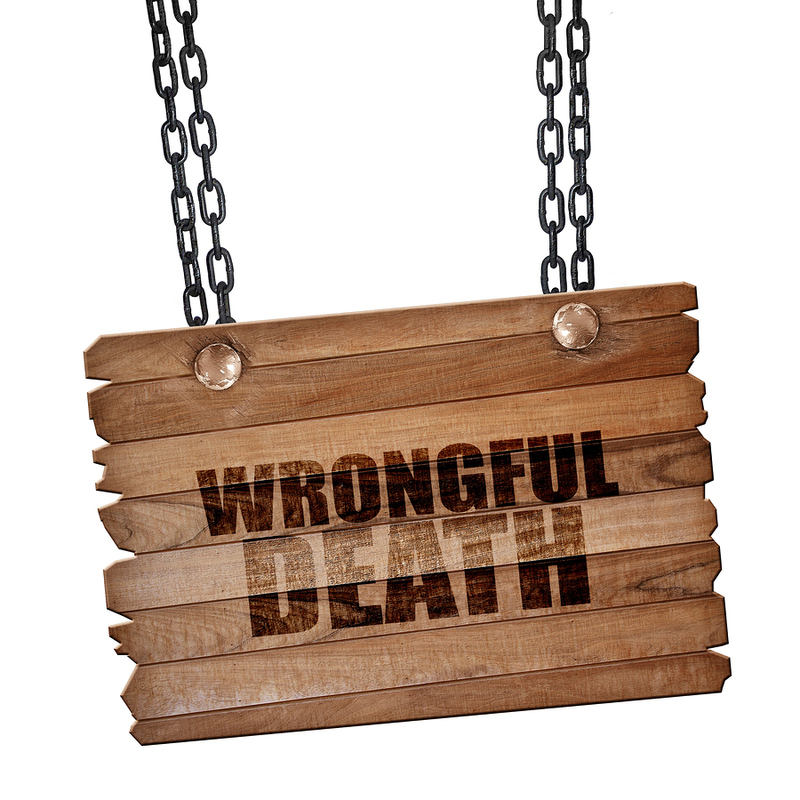 When Would A Person File A Wrongful Death Claim? A family may file a wrongful death claim when a personal injury results in the death of a loved one. Had a death not occurred in the accident, the lawsuit would be that of personal injury against a negligent party. If a person is in a motorcycle accident in the state of Florida, and the accident turns out to be fatal, the family of the deceased may pursue a wrongful death lawsuit against the negligent driver. Typically, Florida no-fault insurance laws require motorists or motorcyclists to file claims with their own insurance policies, and don’t recognize a “guilty” party in the accident, but this does not count for serious or fatal situations. Typically, these types of accidents go far beyond the threshold of a personal injury protection policy and pursuing a lawsuit is the recommended action taken. Slip and fall accidents may also lead to wrongful death claims. In these instances, a person will have fallen or been in a fatal accident on another party’s property, and directly due to that party’s negligence. An example of this would be going to a shop with old uneven stairs and no handrails, causing a person to fall down the stairs and succumb to their injuries. The shop was negligent in not providing a safe even staircase and not installing handrails for patrons to use. Who Files A Wrongful Death Claim? • The pain and suffering experienced by the deceased before succumbing to their injuries. • The medical costs incurred by the deceased as a result of their injuries prior to their death. • The cost of the funeral and burial of the deceased. • The loss of the deceased individual’s expected income or potential lost wages. • The loss of care or guidance that the deceased would have provided had they not succumbed to the accident. • Loss of companionship due to the loss of the deceased. • The value of services that the deceased would have provided. In a wrongful death case, proof is important. On behalf of the deceased’s estate, the representative will be tasked with gathering up evidence to prove that the accident was caused by another party’s negligence, that party owed the deceased a duty of care that was breached, the death was a direct result of this breach of duty, and that damages were incurred by the wrongful death. 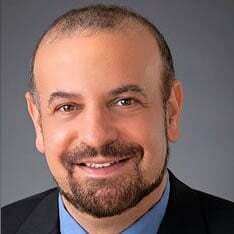 Essentially, the representative must gather all of the evidence that would have been needed had a death not occurred and they were facing a personal injury case. With the right Florida personal injury attorney by your side, the evidence collection process will be made thorough and complete alongside the benefit of experience. Your Florida personal injury attorney will represent you throughout the case to ensure you’re able to get the compensation you deserve. 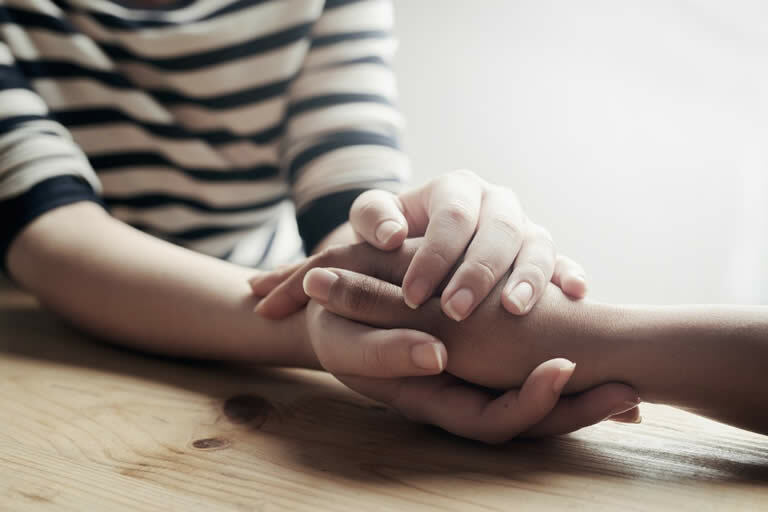 What Are The Common Causes Of Wrongful Death? What Is A Wrongful Death Lawsuit? Who Can File A Wrongful Death Lawsuit? What Is A Wrongful Death Lawsuit Worth? How Long Do I Have To File A Claim? What Compensation Comes With Wrongful Death? Injured? Have Us Make Them Pay!